Hulu is doing fine work in the movie department as it continues to compete with the likes of Netflix and Amazon for streaming supremacy. 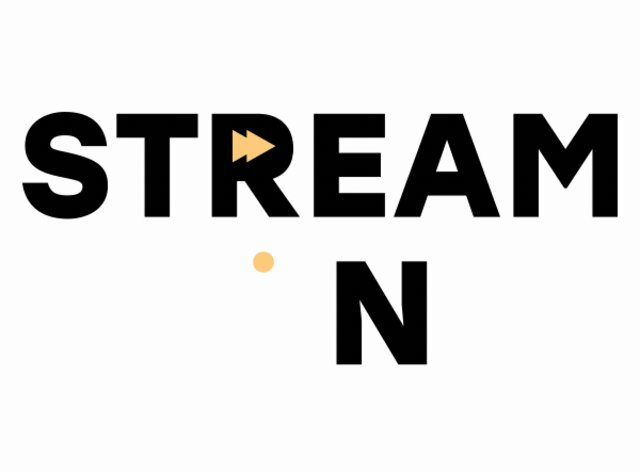 If you want to explore the catalog in more depth, the new month brings dozens of fresh titles to the platform. 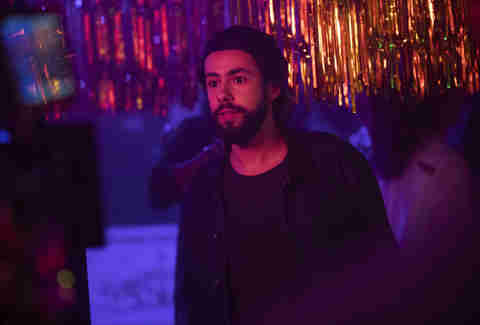 Binge away! If British comedian Sacha Baron Cohen wasn’t already on your radar in 2006, his off-the-wall mockumentary made him and his unfiltered comedic style a household name. 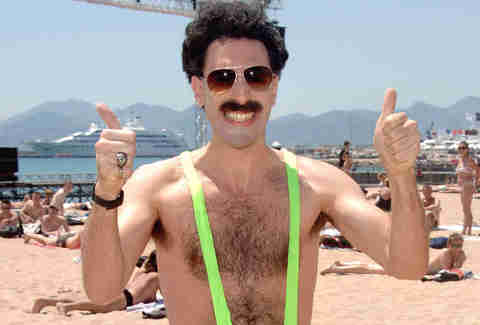 In Borat, the comedian plays the titular character, Borat Sagdiyev, a TV reporter from Kazakhstan sent to America to report on Western culture -- a journalistic effort that turns into an insane ploy to hunt down Pamela Anderson and make her his wife (“My wife!”) after seeing her grace his screen while watching Baywatch. The controversial film really goes there, and contains so many memorable lines that people are still quoting it over a decade later. Inappropriate it may be, but it’s funny as hell. A big-budget adaptation of the Joseph Heller novel is coming to Hulu in the form of a limited series. 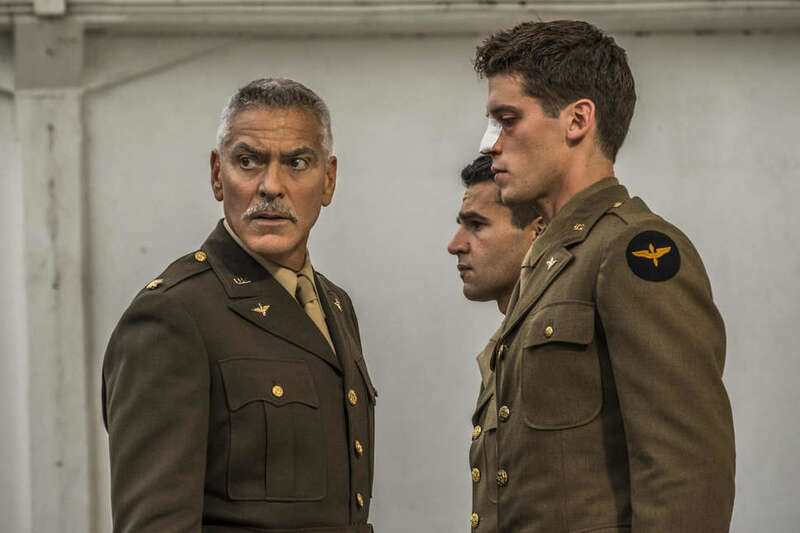 It's a George Clooney passion project, with the actor serving as executive producer and appearing in the show alongside Christopher Abbott, who stars as the main character, John Yossarian, an American bombardier station off the coast of Italy in the midst of World War II. Kyle Chandler and Hugh Laurie also star in the stacked cast of this classic WWII tale. You get older, but this last-day-of-school classic stays the same age. Richard Linklater's seminal '70s stoner flick (a precursor to Everybody Wants Some!!) lets you party with the cool kids on the eve of summer vacation -- who don't spare the poor freshmen from getting hazed. Most important, it introduced us to the mustachioed and prophetic Matthew McConaughey we know and love today.